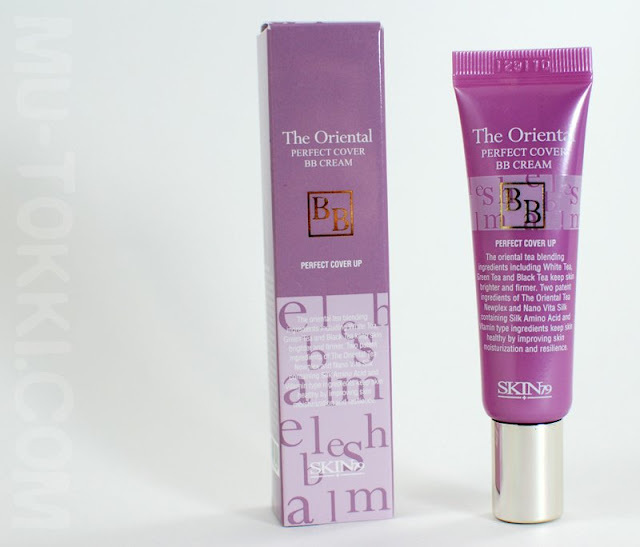 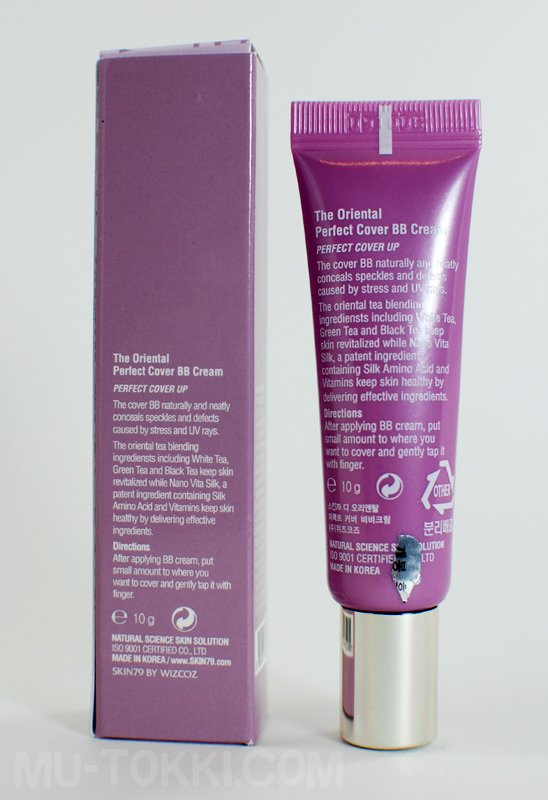 The Oriental Perfect Cover was my first BB Cream product. It is priced at 17$ and is currently out of stock at Pretty & Cute. 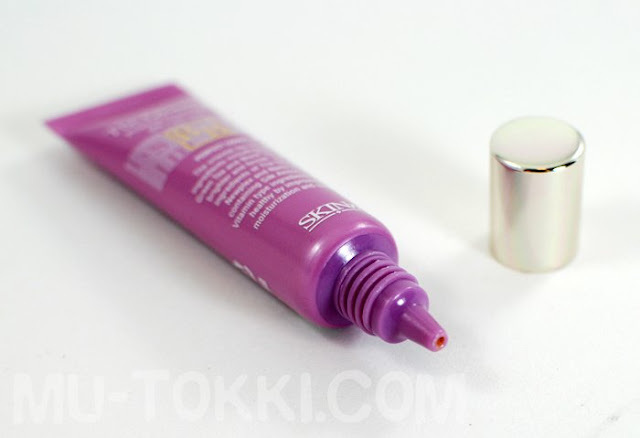 The texture is like liquid foundation and it applies well. However, coverage is light, and it is not the best concealer for the under eye area. 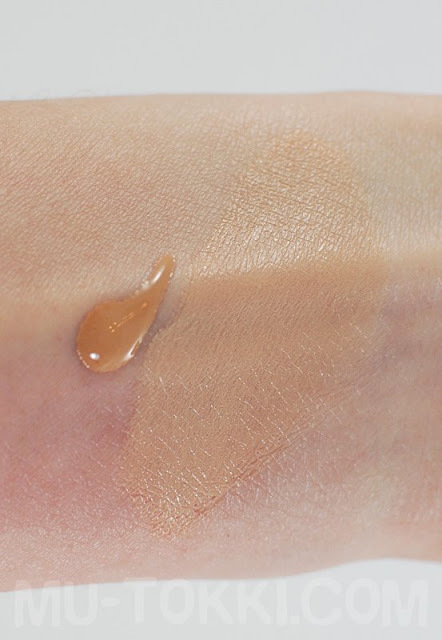 I don't have much else to say about this one, other than I don't really find myself reaching for it if I want to put on concealer.